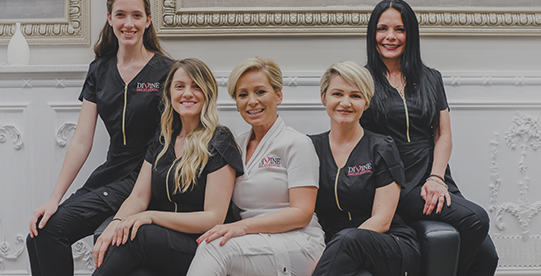 Dr. Rubinoff and her team are absolutely amazing. I was impressed just walking into the office - it is beautiful! 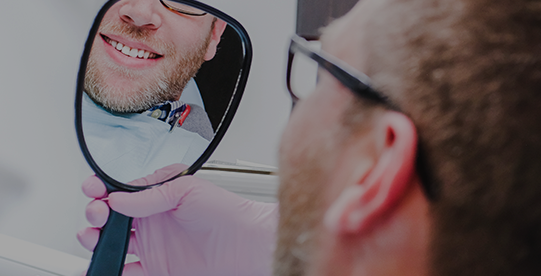 From start to finish, my dental appointment went smoothly and comfortably. At every point, I felt like my health and comfort was a priority. I would strongly recommend Divine Dental Smiles to any of my friends and family and anyone looking for an amazing dental experience!